How can I unsubscribe from Paymi emails? – Paymi. You may unsubscribe from Paymi emails by clicking on My Account and selecting Settings, then choosing the Notification section of the page. Here you will be able to unsubscribe from receiving emails from Paymi. 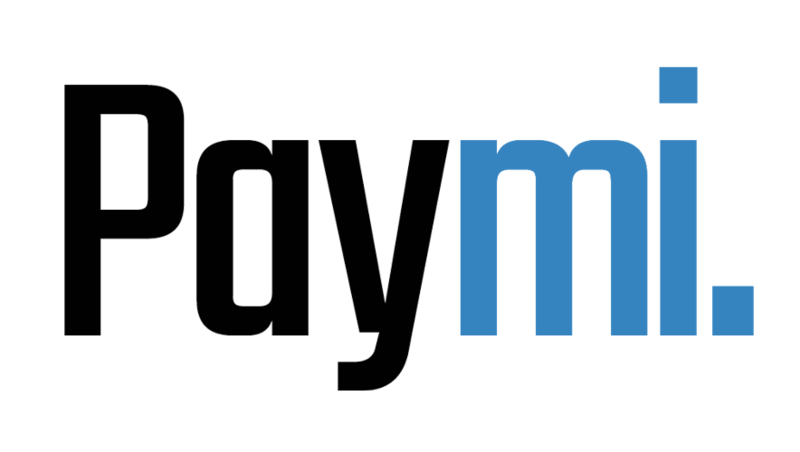 You can always re-subscribe to Paymi’s emails on this page by simply clicking the box. You may click the unsubscribe at the bottom of any Paymi email you receive.